At the IHP NAS RA it was developed and licensed new, modern system water stream hydroponics for the soilless production of different plant species using polymeric film, the benefits of which are low cost, more automated system and beforehand instructed program. Its varieties are continuous, gully and cylindrical hydroponics. 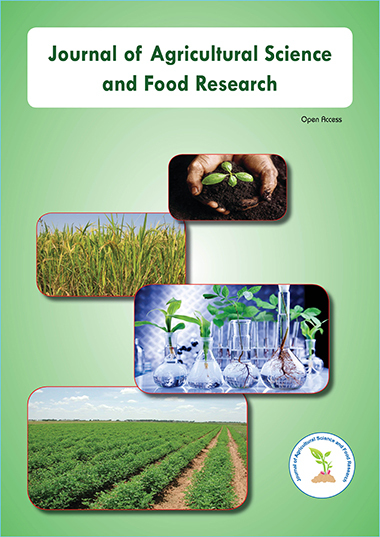 The aim of research was to develop of effective biotechnologies for some plants important in medicine and food industry (Mentha piperita L., Ocimum basilicum L., Salvia officinalis L., Bidens tripartita L. and Leonurus quinquelobatusGilib.). Cylindrical hydroponic system promoted the 1.3-2.9 times increase of productivity of Mentha piperita L., Ocimum basilicum L. and Leonurus quinquelobatus Gilib. and the 1.3-3.3 times rise of the output of mentioned cultural plants' essential oils (except of Leonurus quinquelobatus Gilib. ), extractive substances, total flavonoids and tannins. Salvia officinalis L.'s productivity was increased 1.2-5.4 times in gully hydroponics. Continuous hydroponic system promoted the high accumulation of extractive substances in the plants of Mentha piperita L., Ocimumbasilicum L., Salvia officinalis L. and Leonurus quinquelobatusGilib. High productivity (1.3-1.6 times) of Bidenstripartita L. and 1.1-2.5 times output increase of polysaccharides, extractive substances, flavonoids and tannins in it were recorded in classical hydroponics conditions.